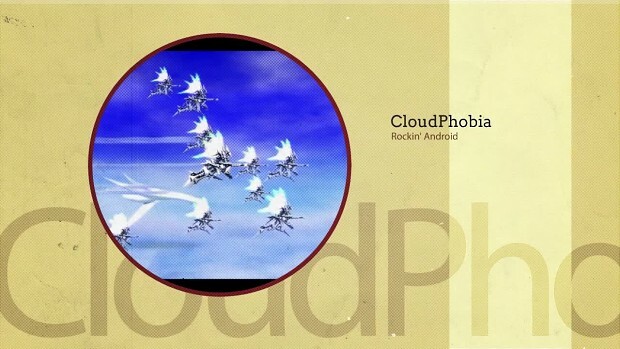 Holy ****!, CloudPhobia included? That's an instant buy, Since their site seems to be unavailable, I haven't been able to purchase it. New game debuts from www.indieroyale.com: all new McDROID & 6180 The Moon, new versions Cloudphobia & Wimp: Who Stole My Pants? plus studio debuts Cognition: An Erica Reed Thriller - Ep. 1 The Hangman & Master of Alchemy - Rise of the Mechanologists.